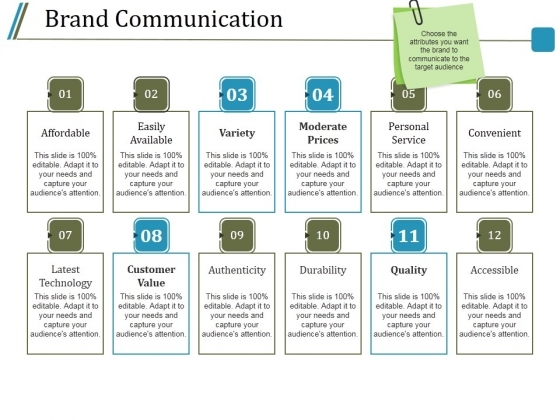 This is a brand communication ppt powerpoint presentation pictures deck. 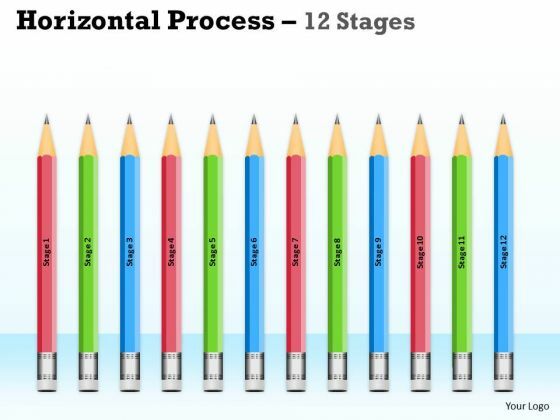 This is a twelve stage process. The stages in this process are affordable, variety, convenient, durability, quality. You know you have the feel for it. Confidently address your audience with our Brand Communication Ppt PowerPoint Presentation Pictures Deck. This is a crm marketing automation tools diagram example of ppt. 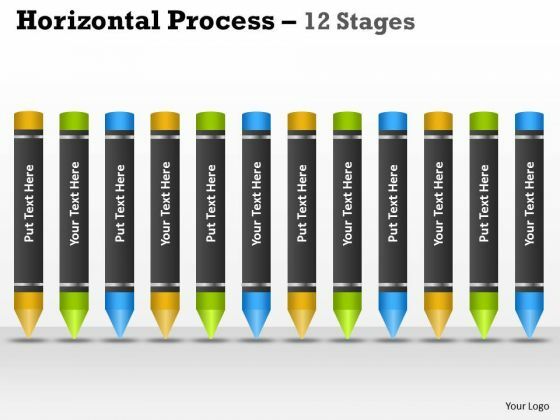 This is a twelev stage process. The stages in this process are email marketing, web tracking, lead scoring, nature marketing, integration go to webinar, campaign tracking, sms massaging, form capture, surveys, landing pages, social discovery, training and support. 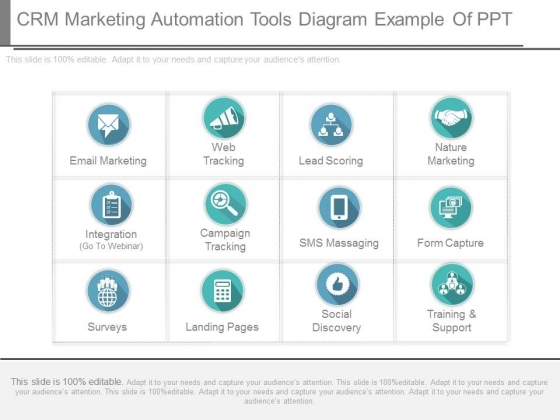 Get on the carousel with our Crm Marketing Automation Tools Diagram Example Of Ppt. Your ideas will begin to go around.